Simon Green, AKA Bonobo, is an artist very much at the peak of his powers. His 2013 album ‘The North Borders’ was the high watermark of his career to date: a masterful record, marrying Green’s inimitable melodic genius to cutting edge electronics, bass and drums. 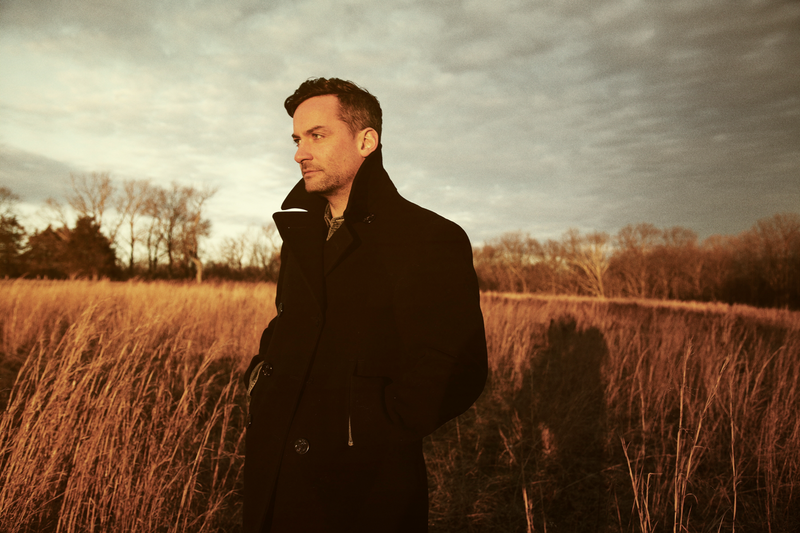 An artist that constantly pushes himself outside of his musical comfort zone, Bonobo’s ranging personal tastes and regularly expanding range of synthesizers and instruments continue to take his productions to new levels. This outlook has earned him a reputation as one of the most pioneering figures in electronic music, in both his solo DJ sets and 12-piece live band shows. All this comes as the result of over ten years hard work, and five albums that have honed Green’s skills. A born musician, Green – like many artists – expresses himself most articulately via his music. The result is that his work is always keenly felt, and always feels imperative. There are no wasted moments, and myriad great ones.